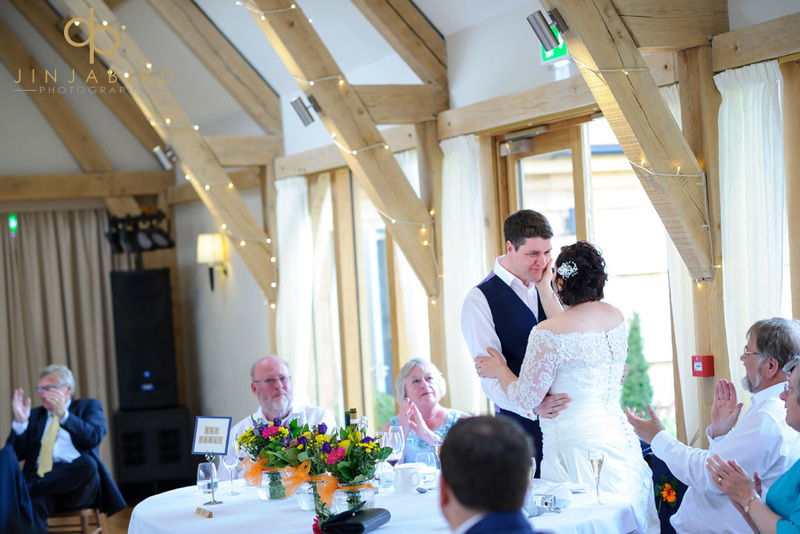 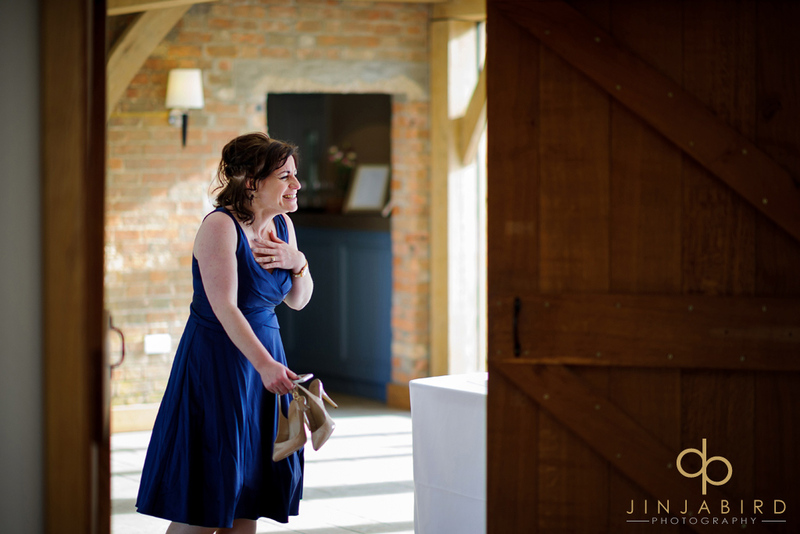 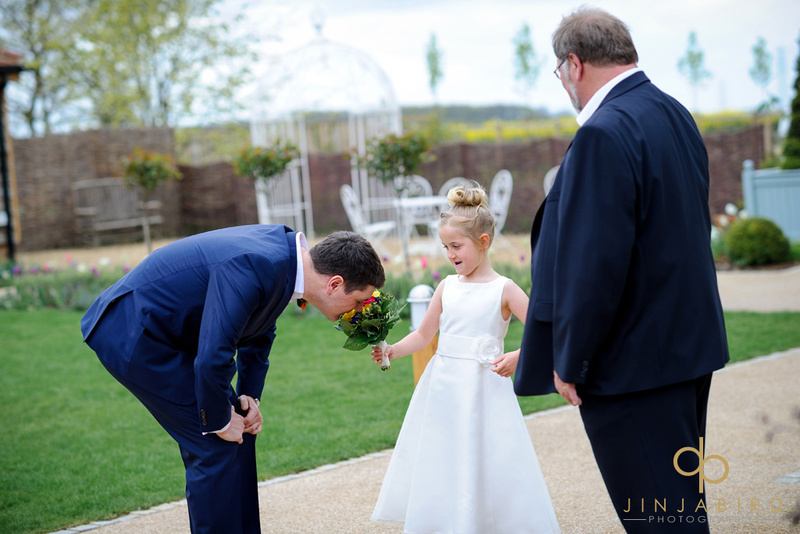 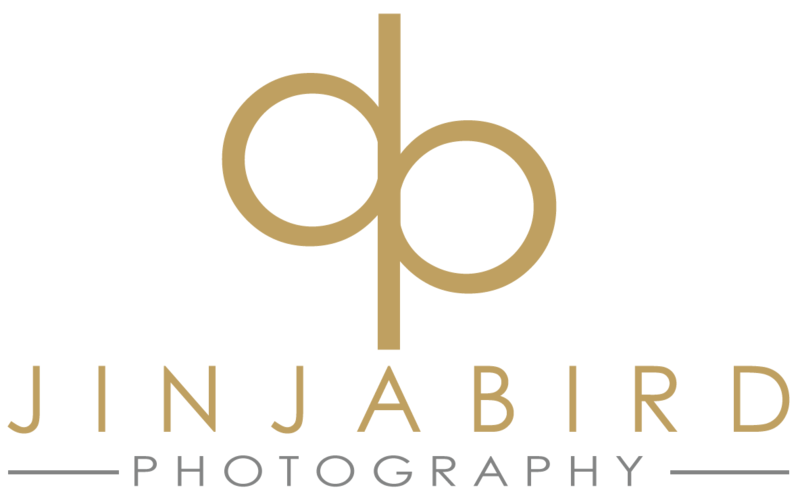 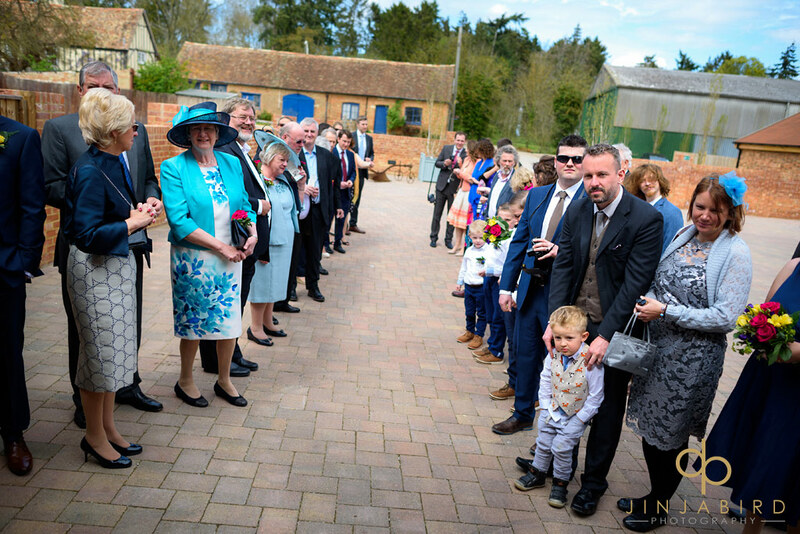 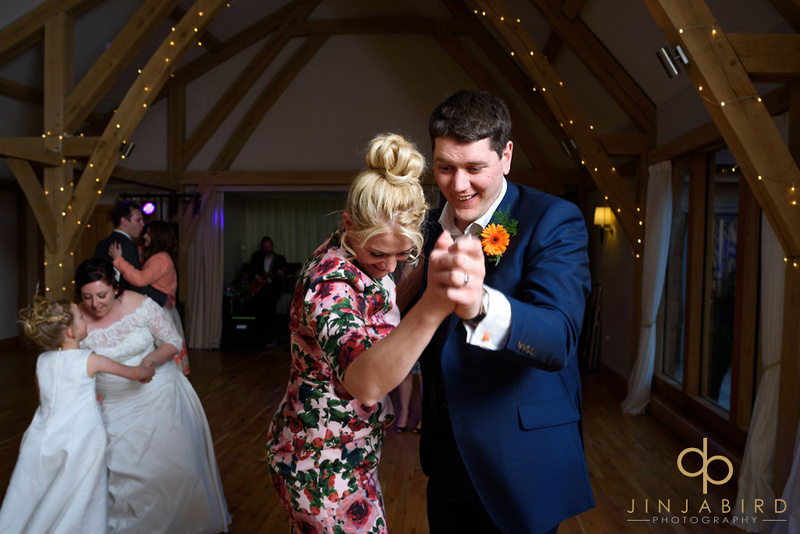 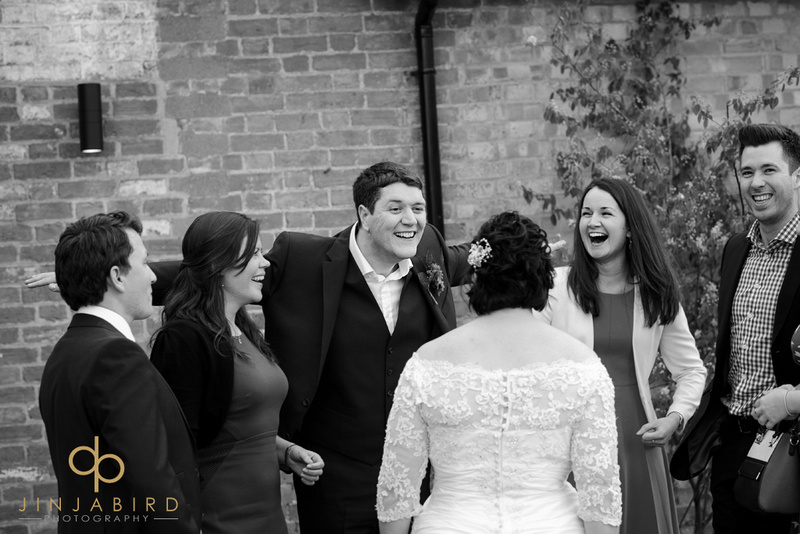 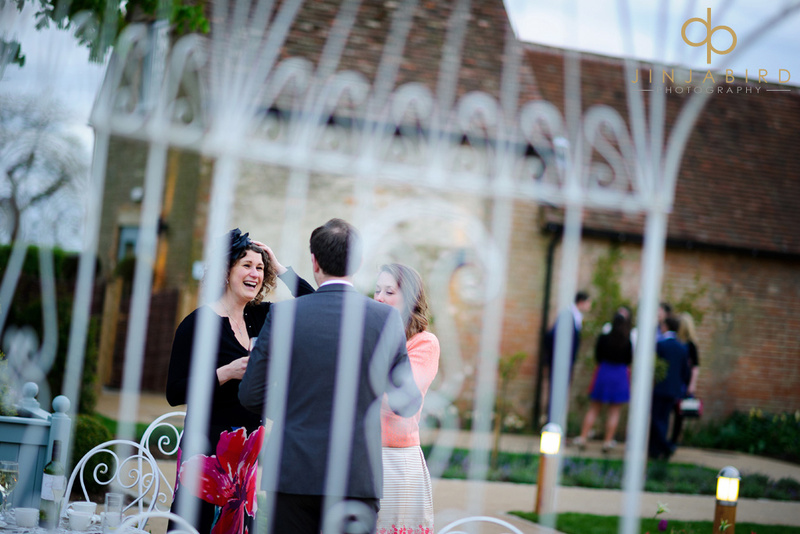 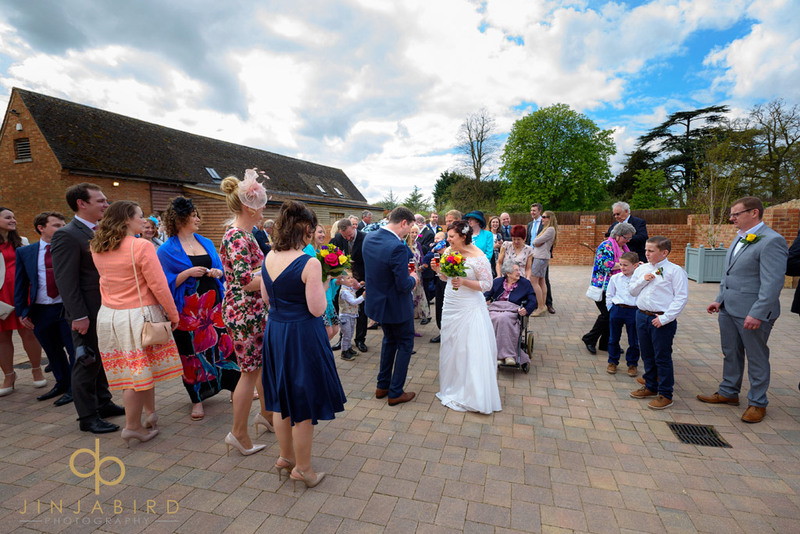 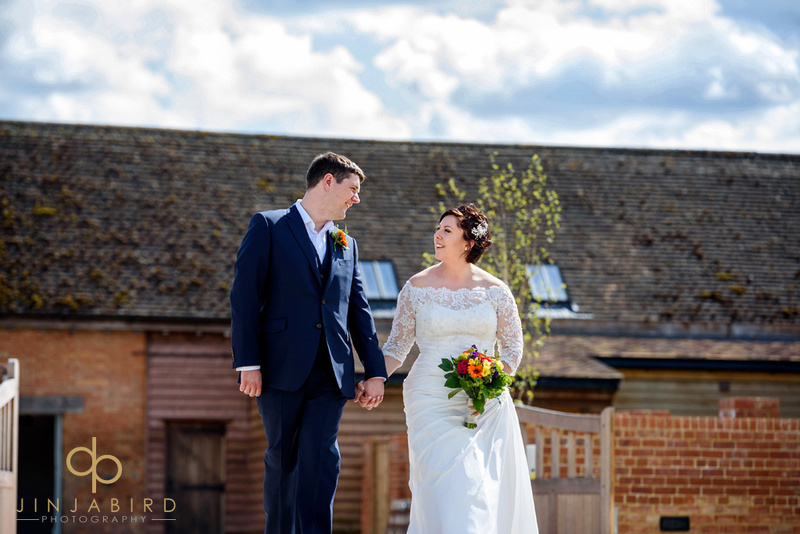 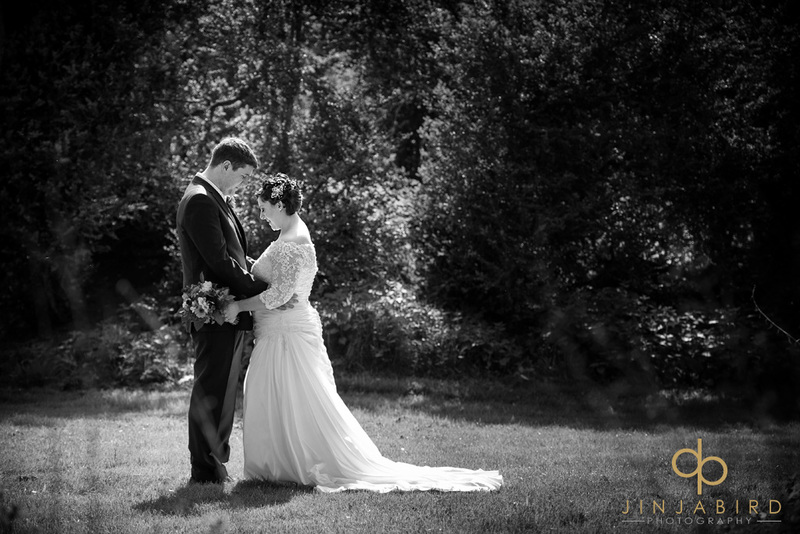 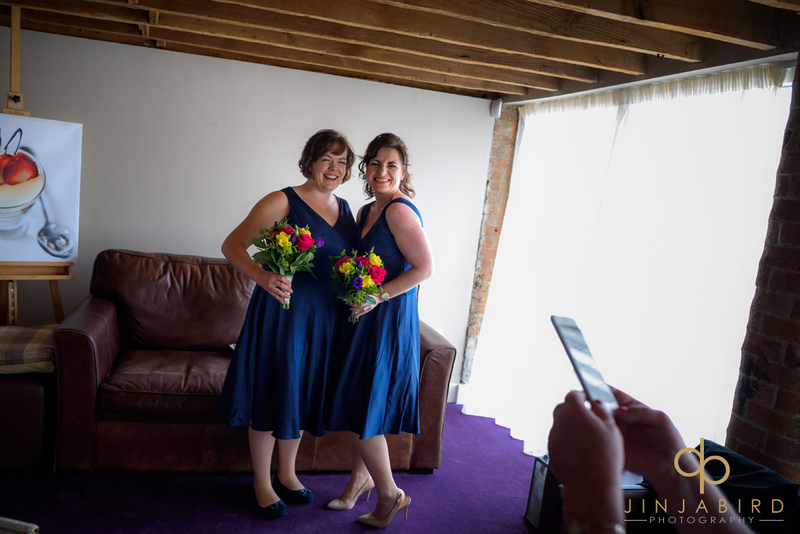 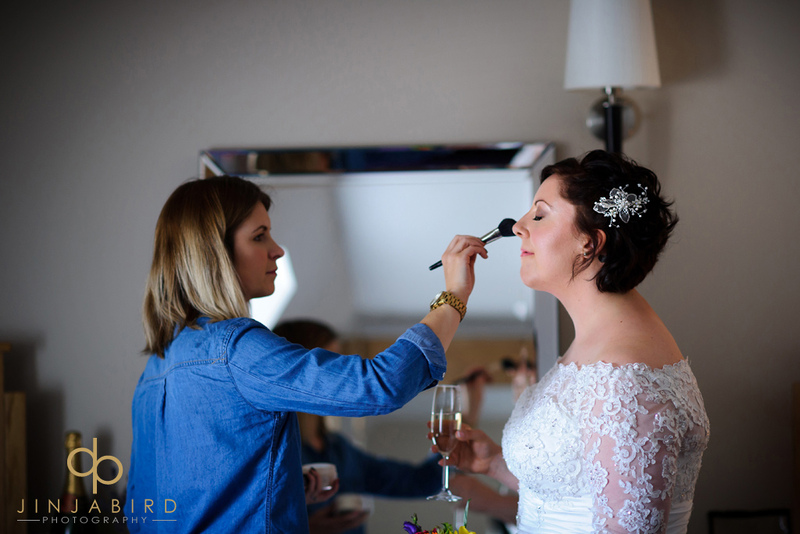 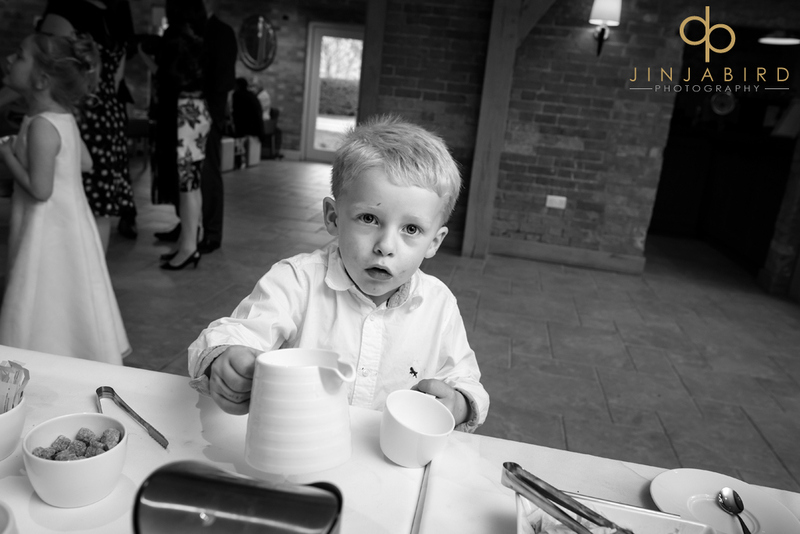 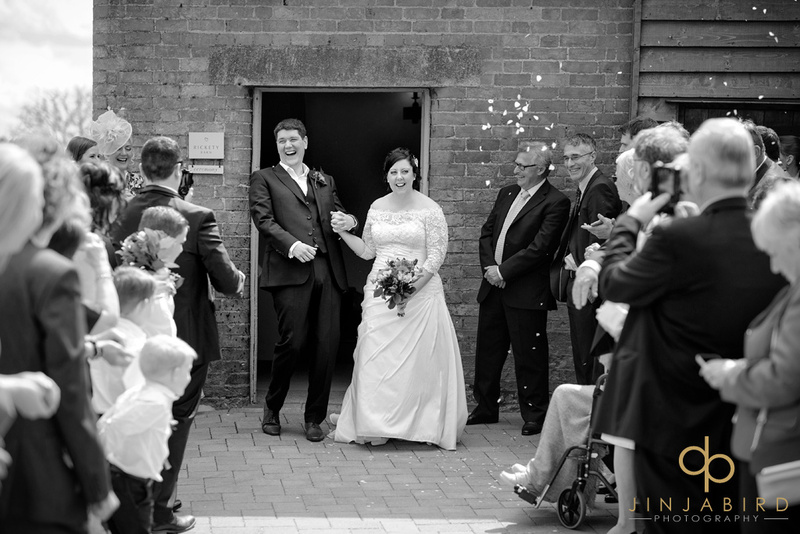 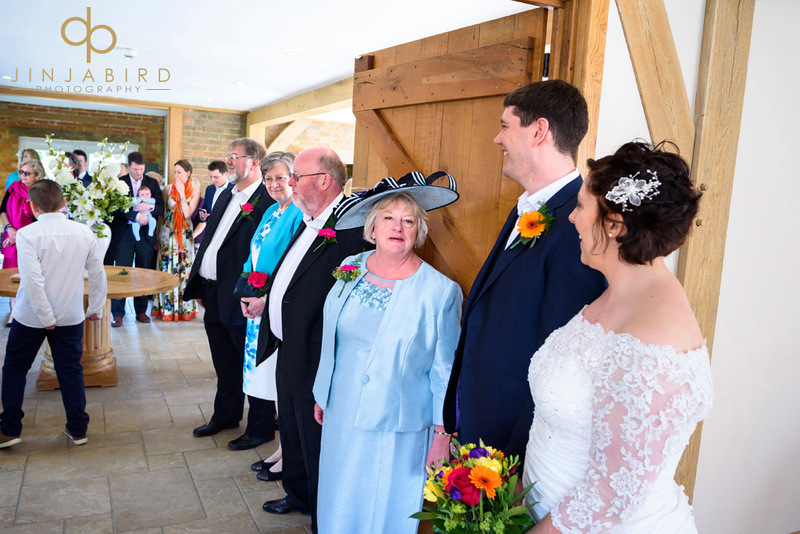 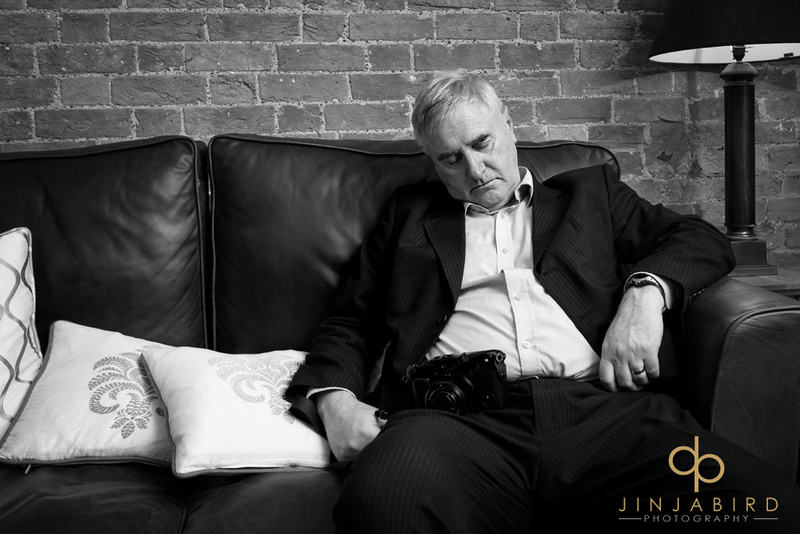 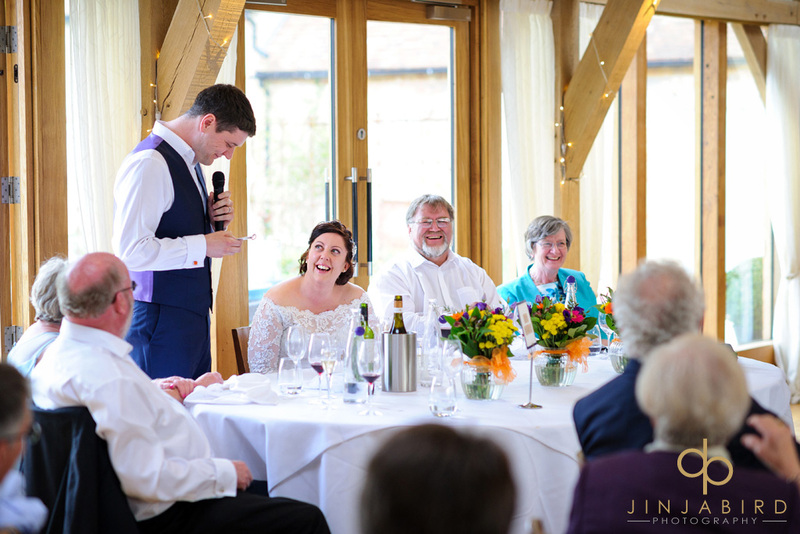 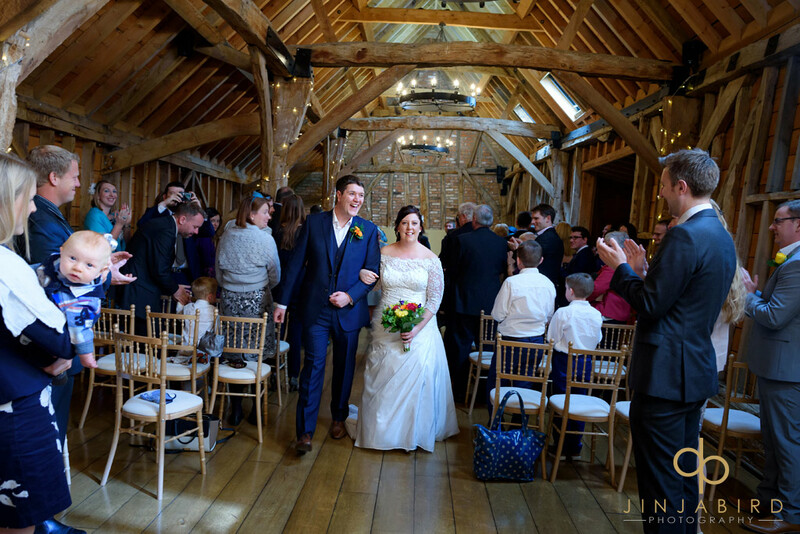 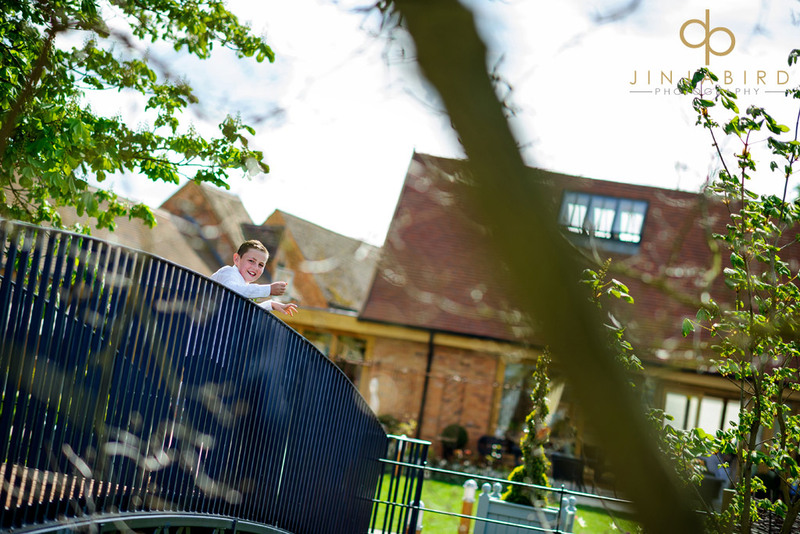 Wedding photographer Bassmead Manor Barns – by Jinjabird. 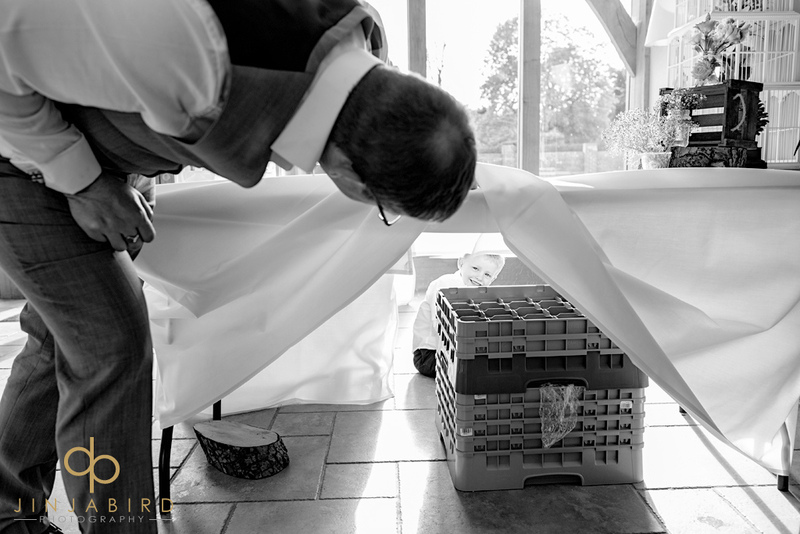 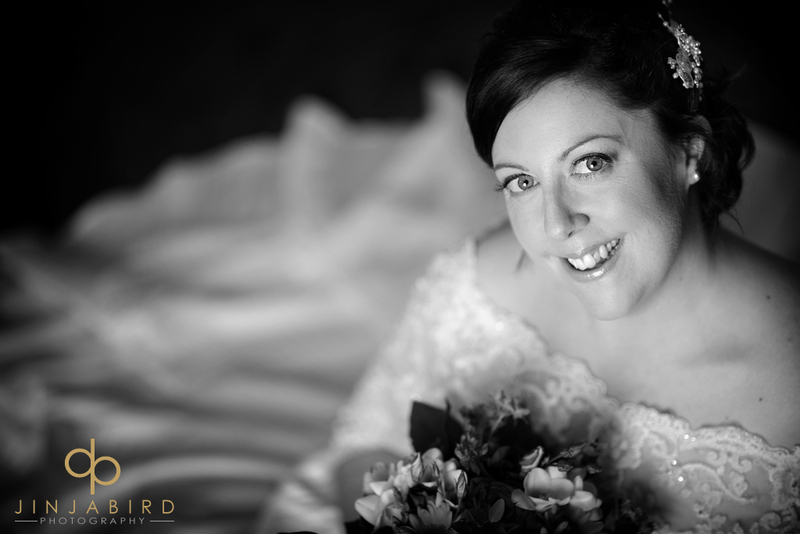 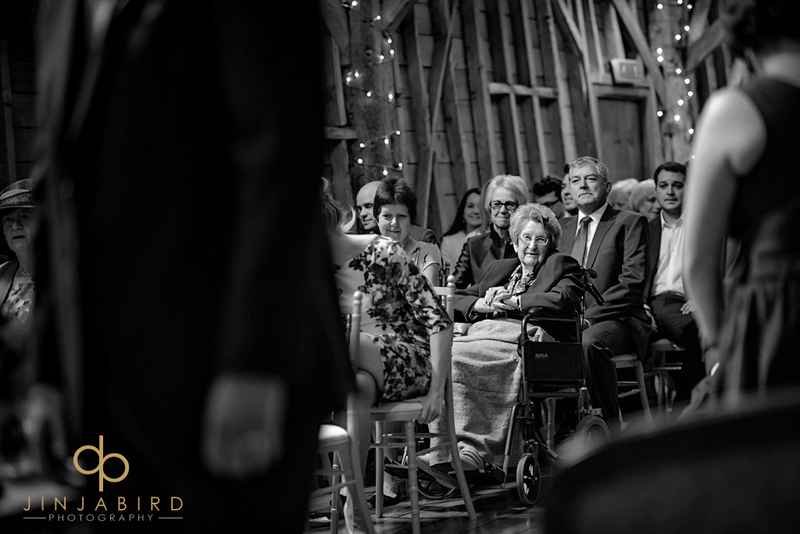 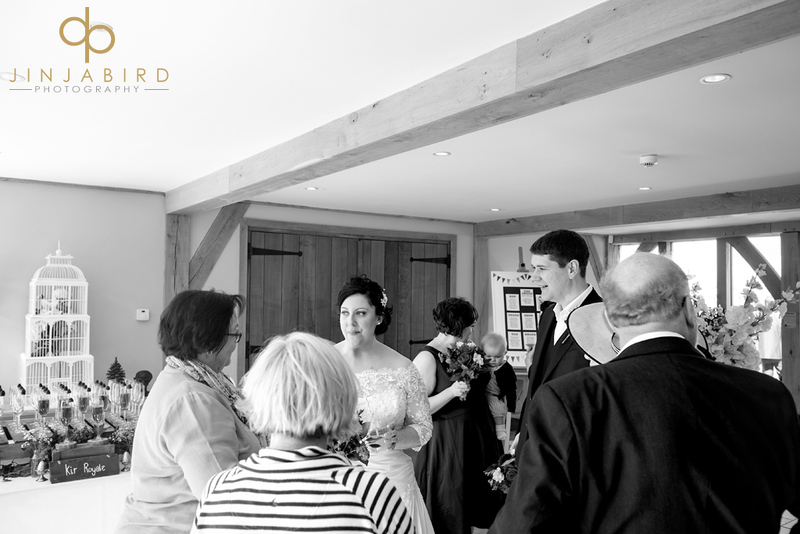 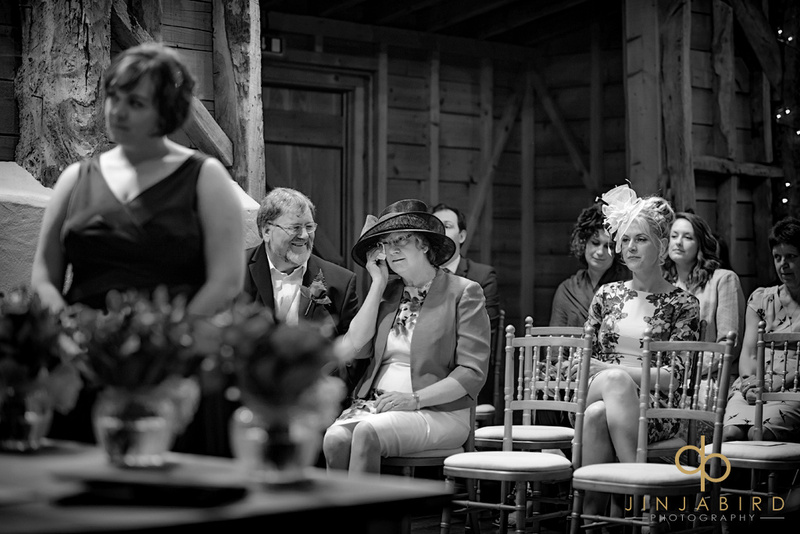 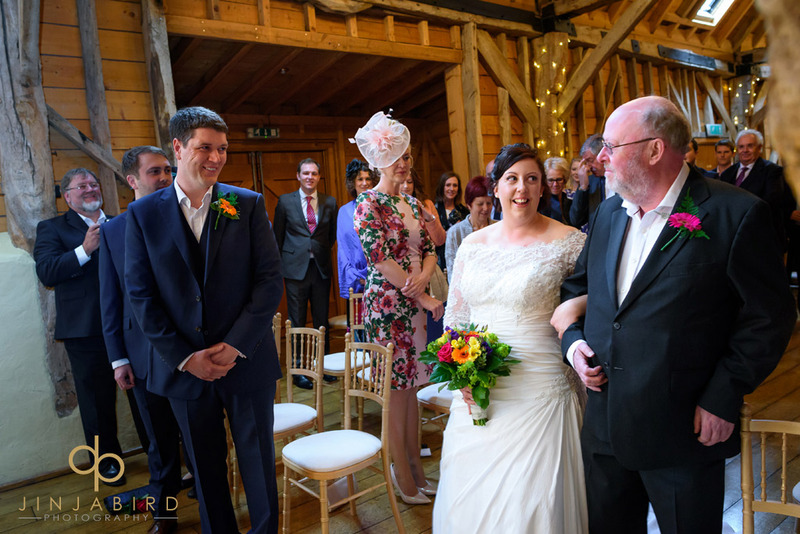 I was back at Bassmead Manor Barns on Saturday photographing the wedding of Katie and James. 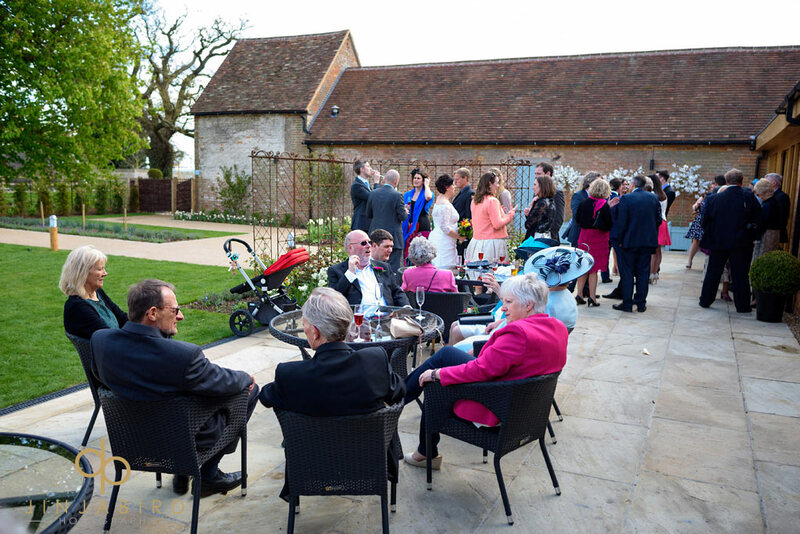 It was a lovely sunny day which meant everyone could sit in the garden and enjoy the beautiful surroundings. 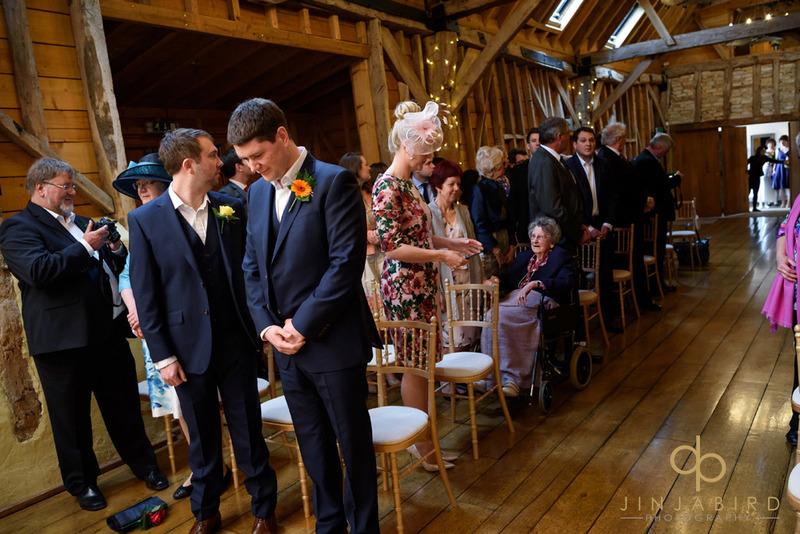 I loved the way James and his grooms did not bother with ties. 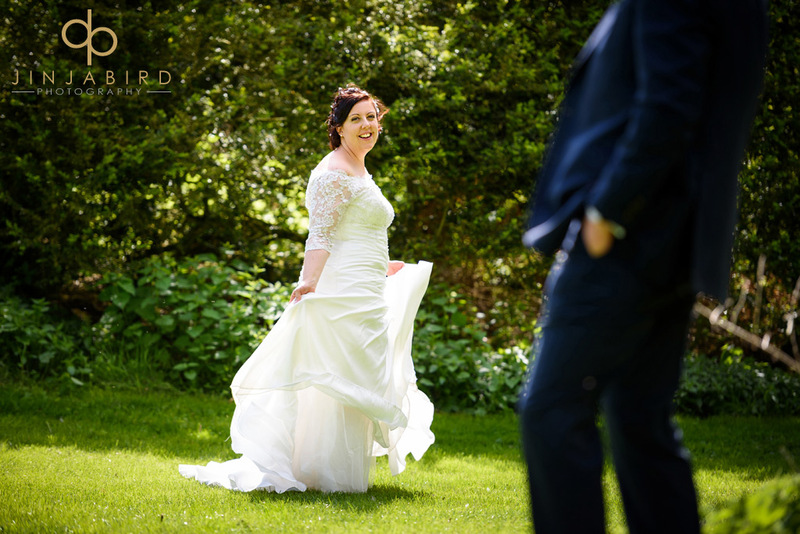 Very sensible attire for a hot day. 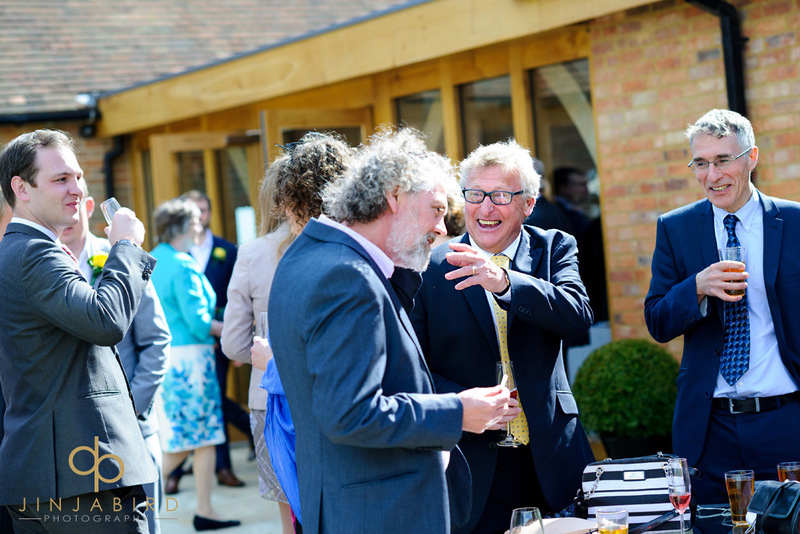 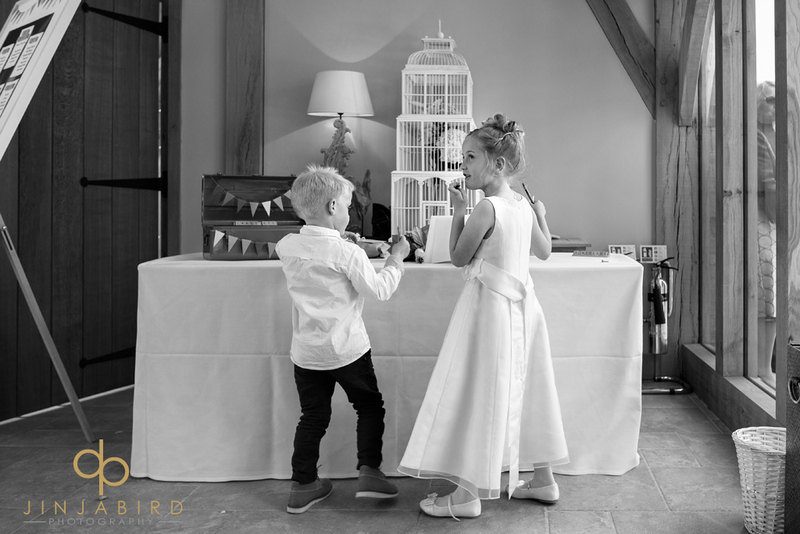 The younger members of the wedding guests were given balsa wood planes to fly in the garden but this soon became a preoccupation with the older guest s as well. 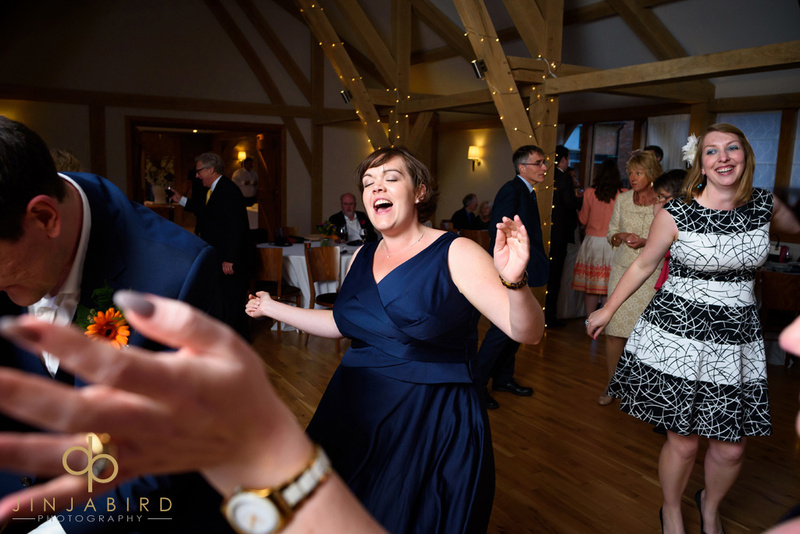 In the evening the music was provided by the best wedding band I have heard. 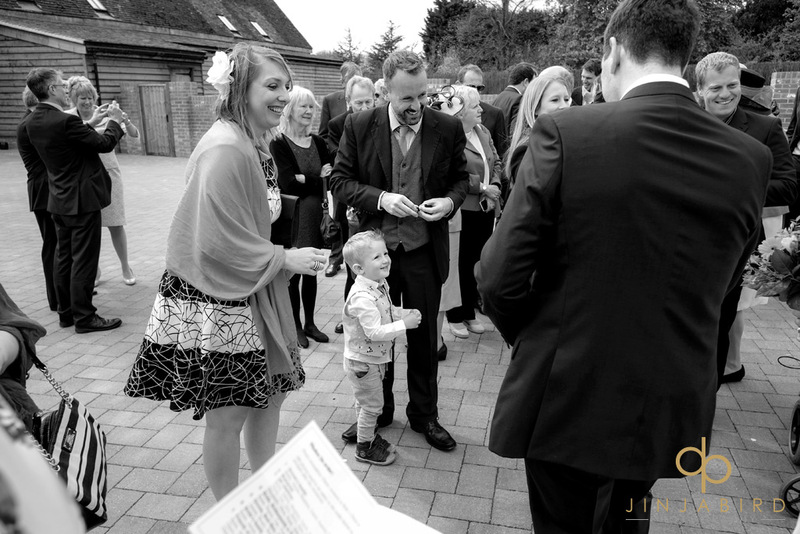 I wish it was like Groundhog day and I could do it all again. 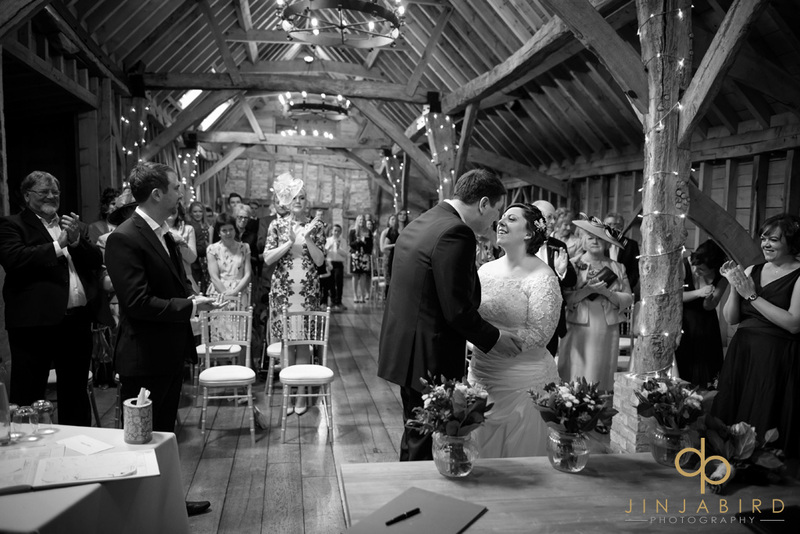 Wedding photographer Bassmead Manor Barns- Jinjabird. 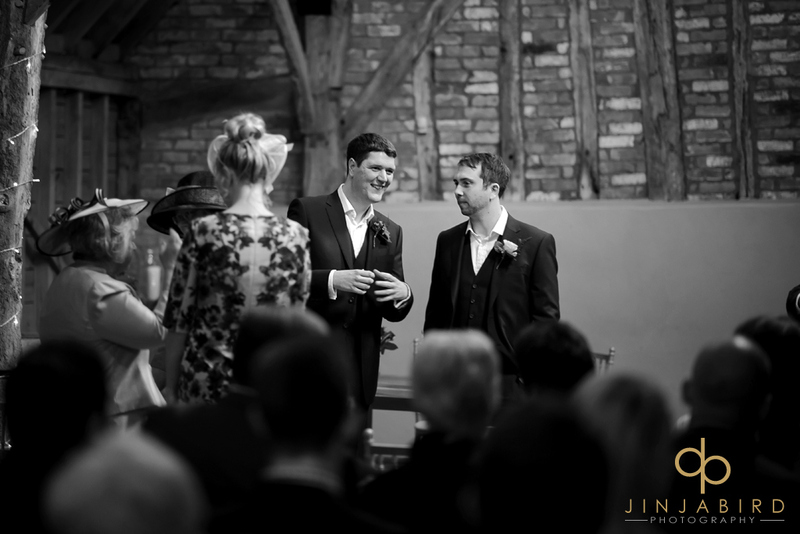 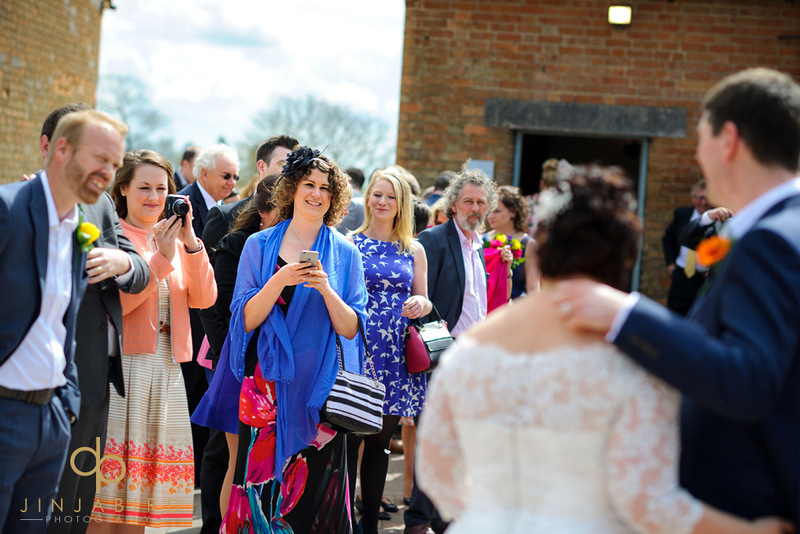 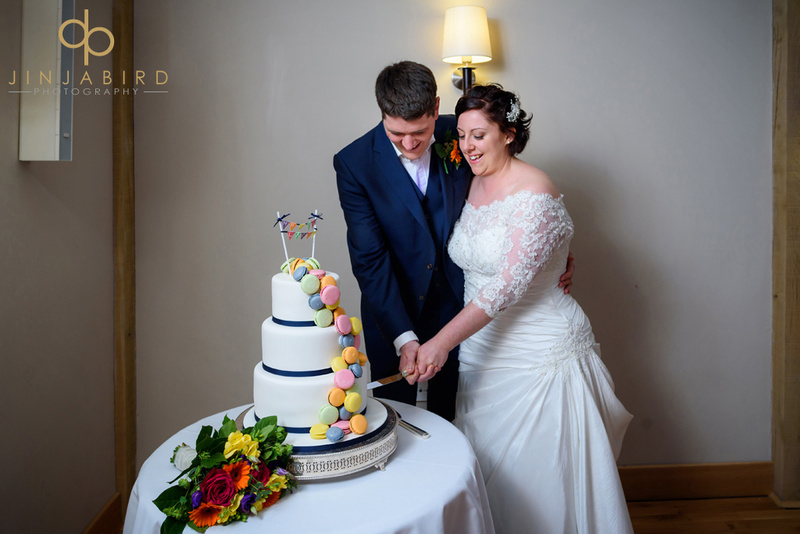 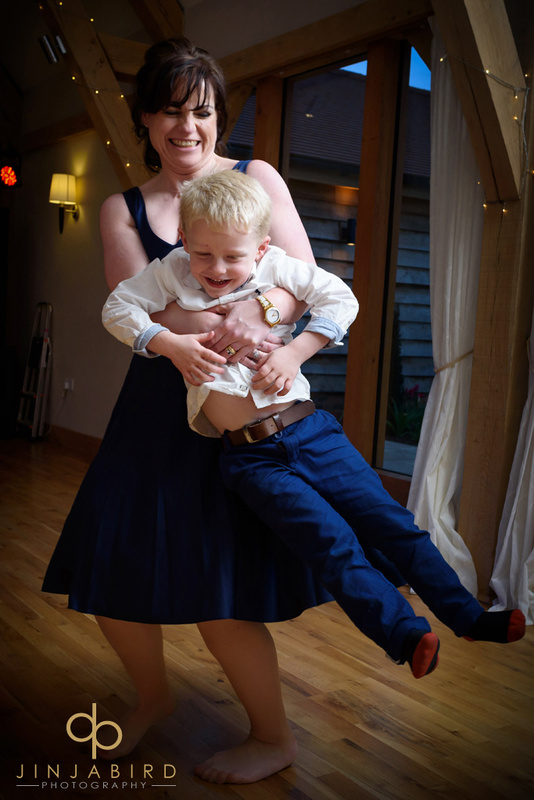 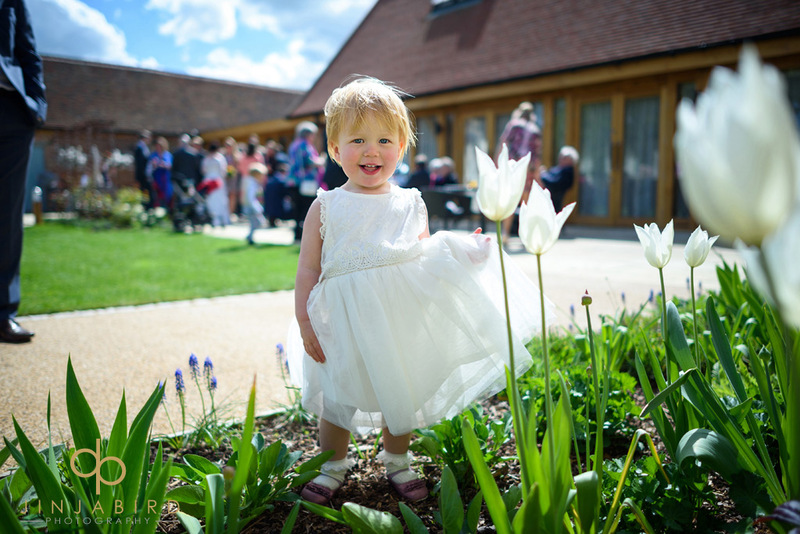 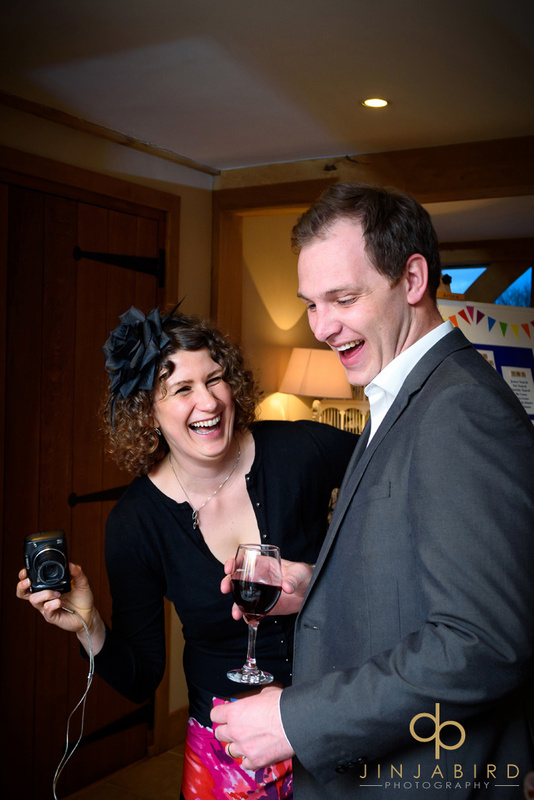 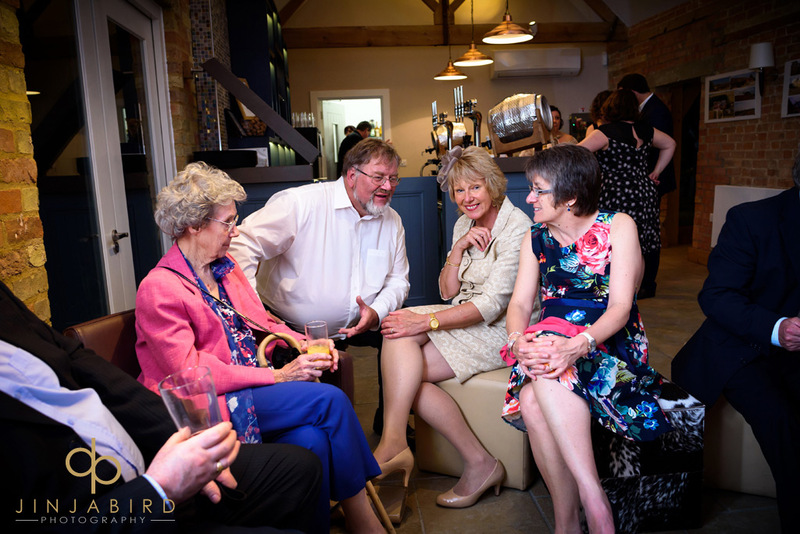 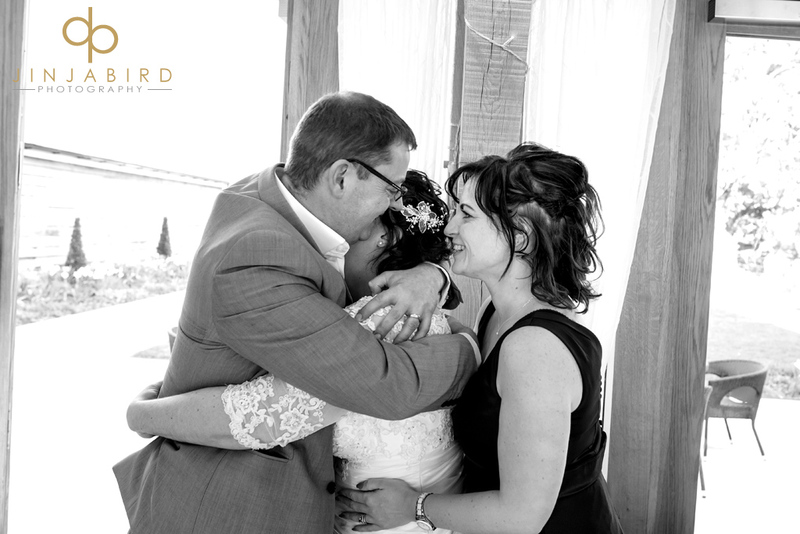 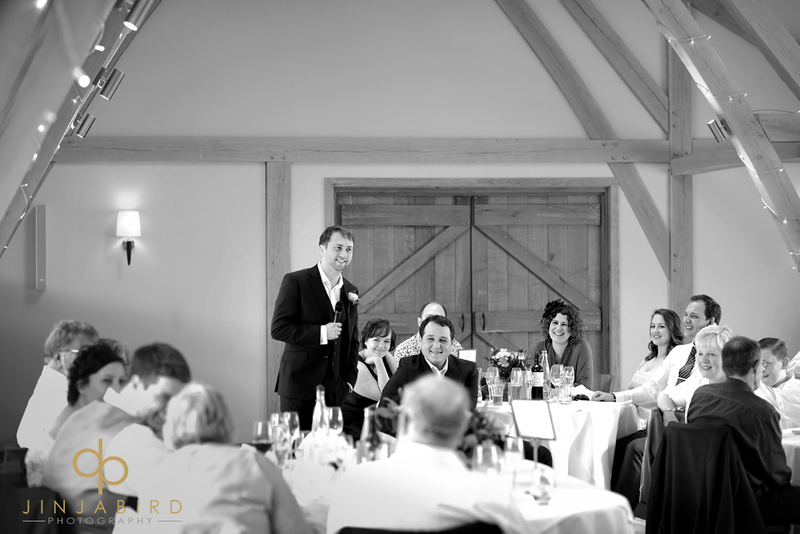 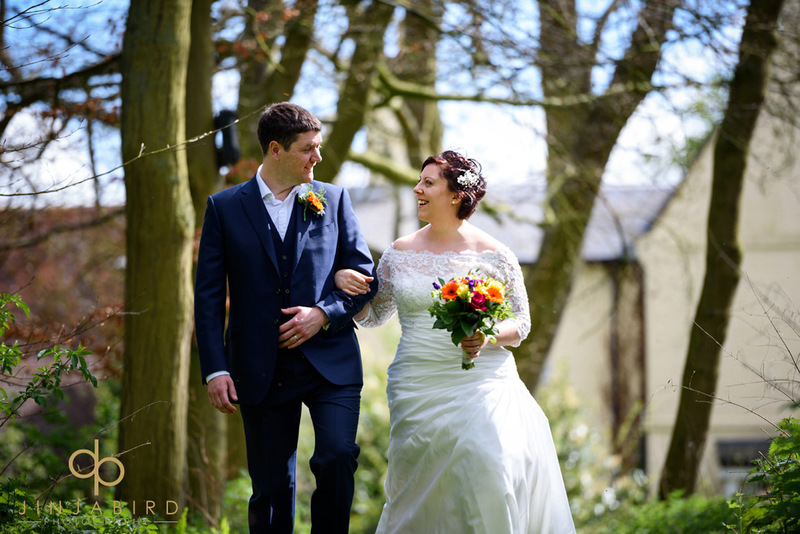 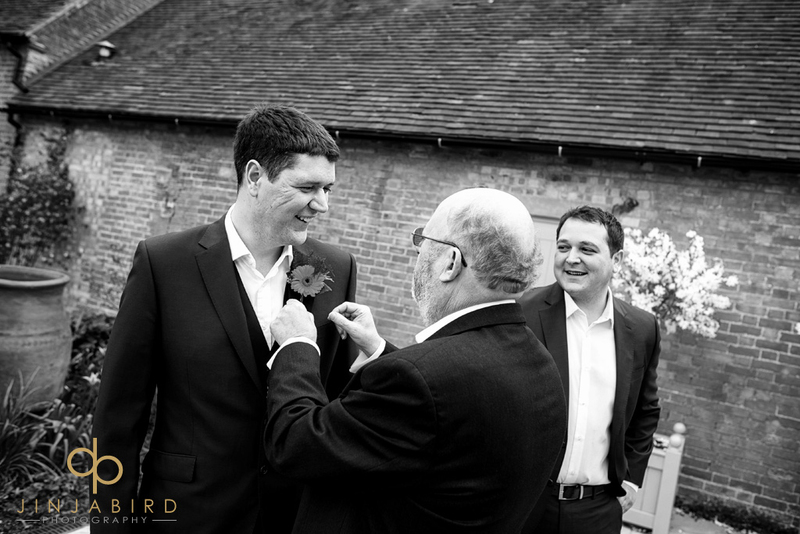 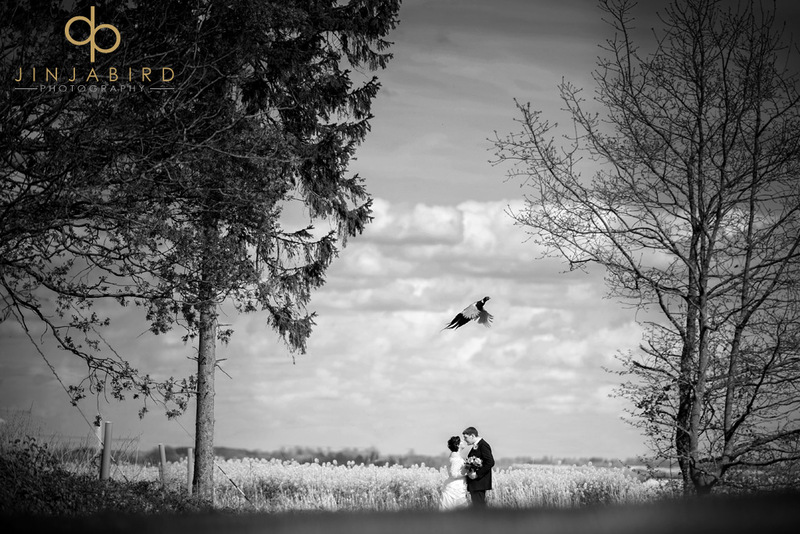 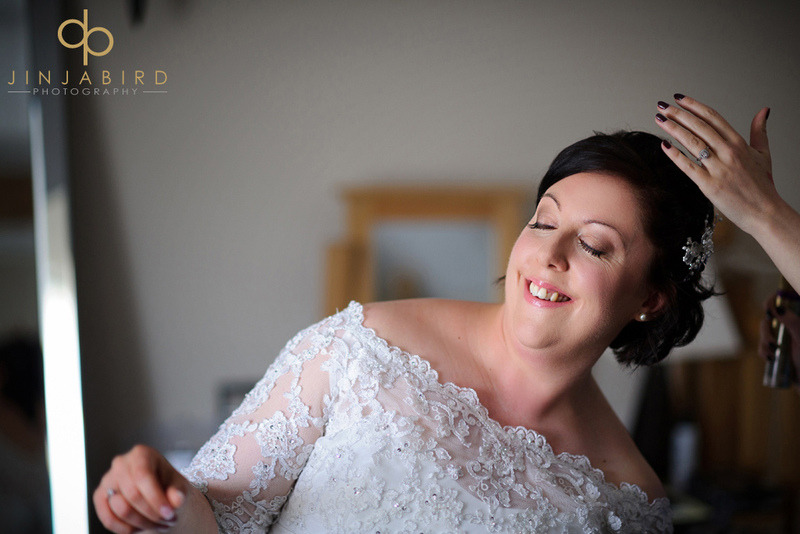 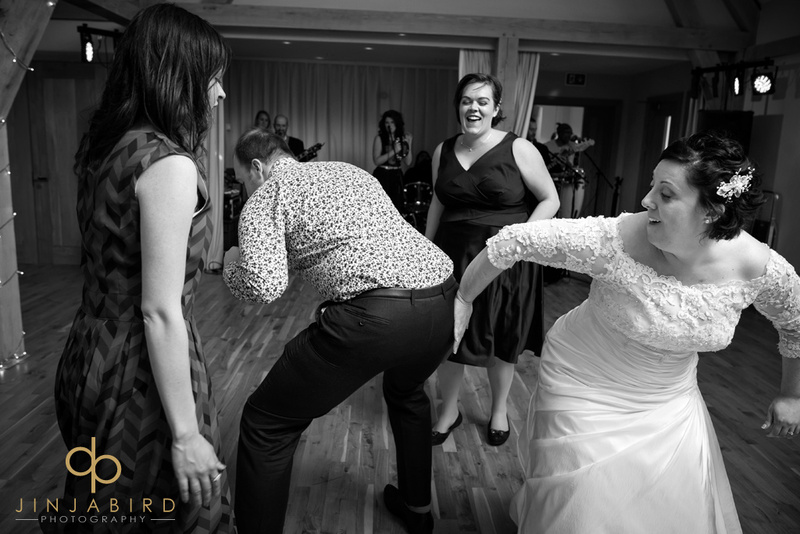 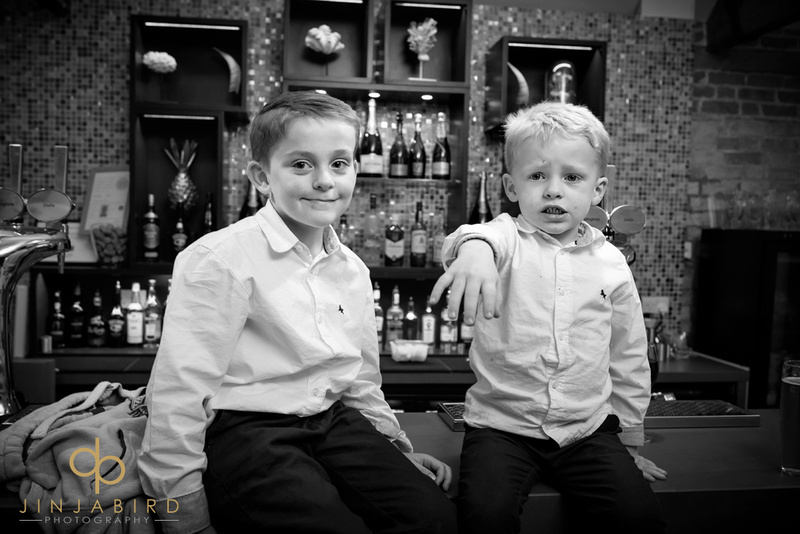 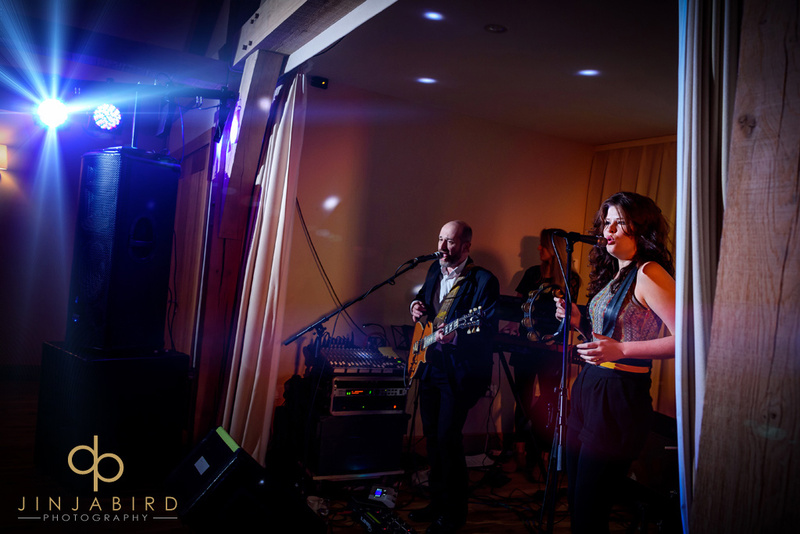 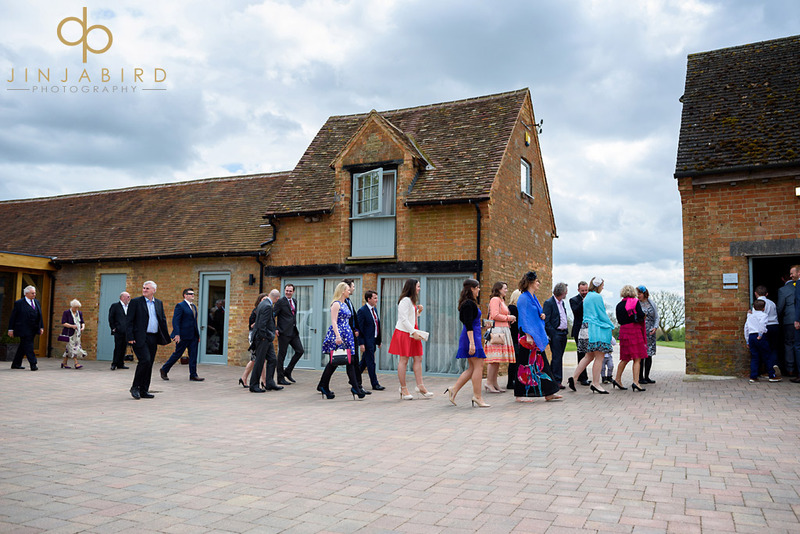 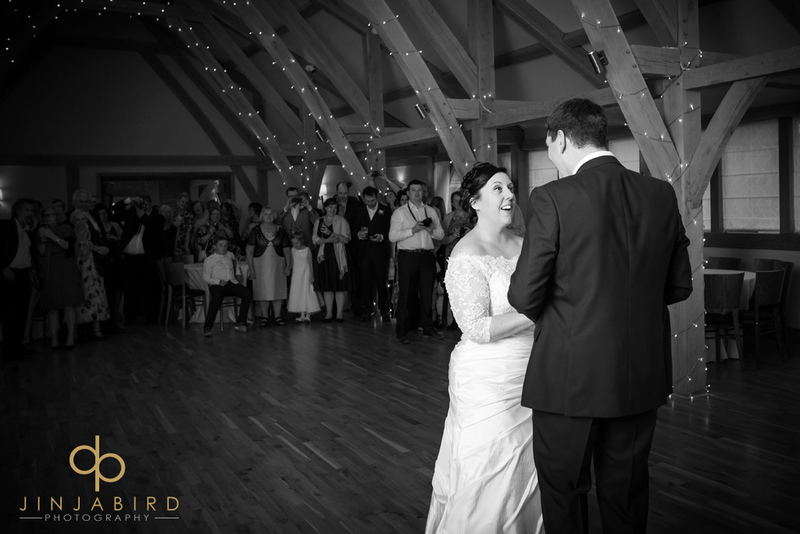 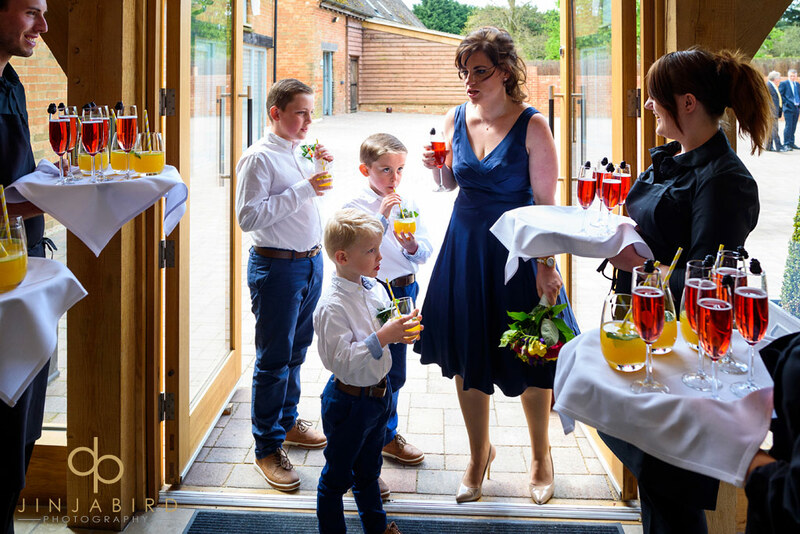 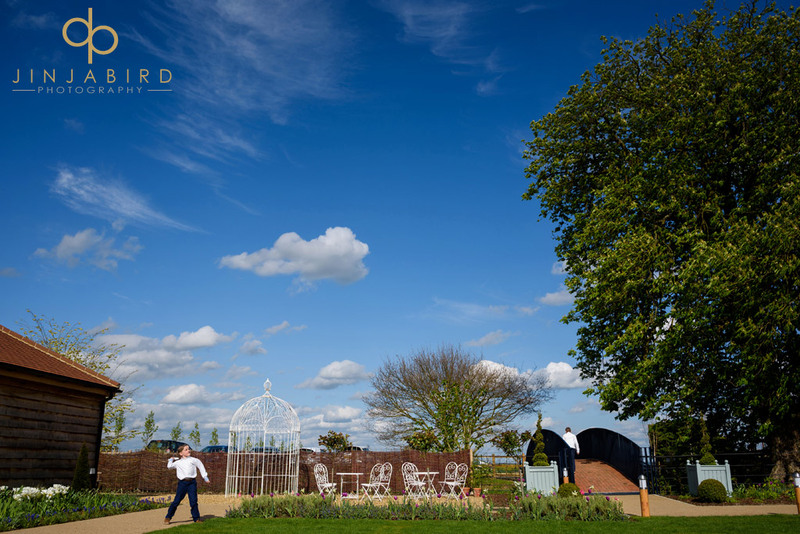 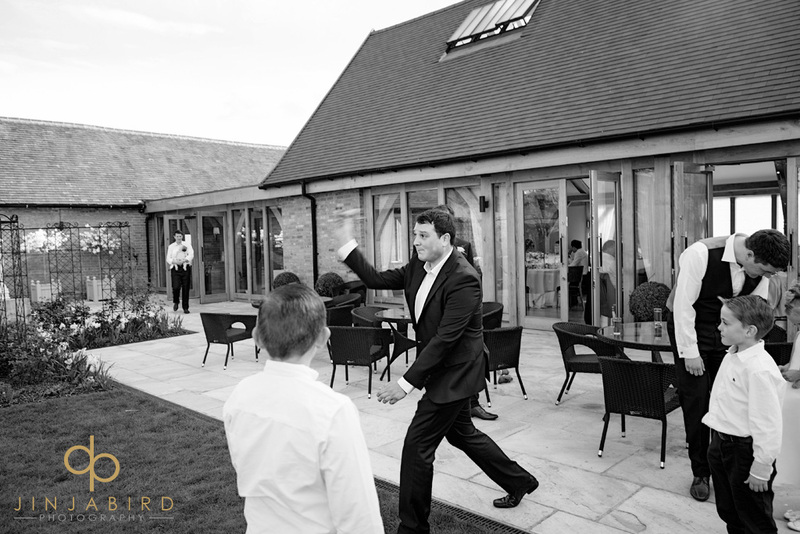 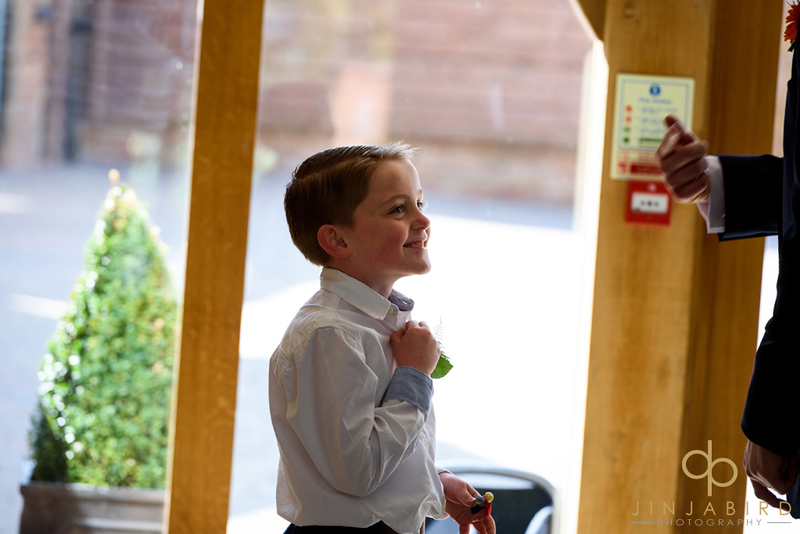 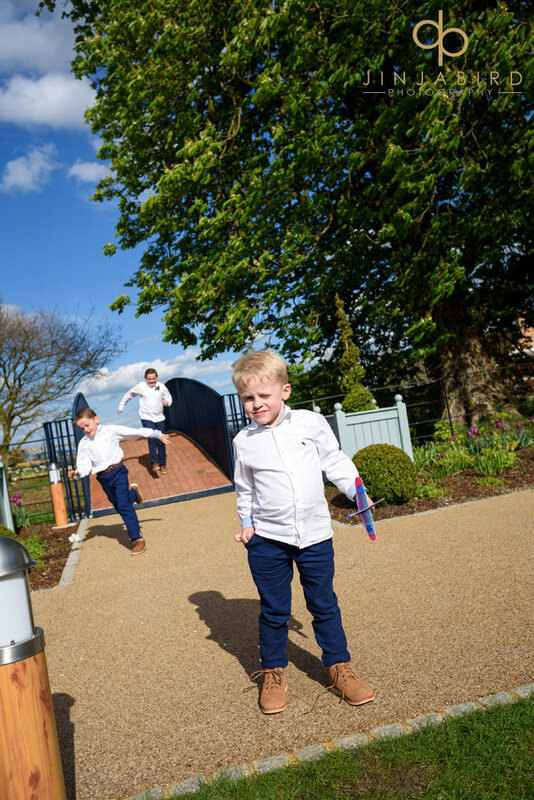 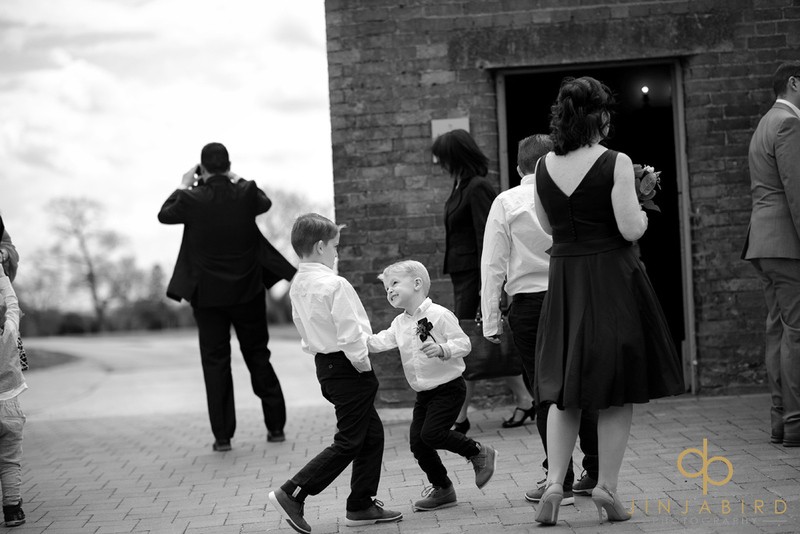 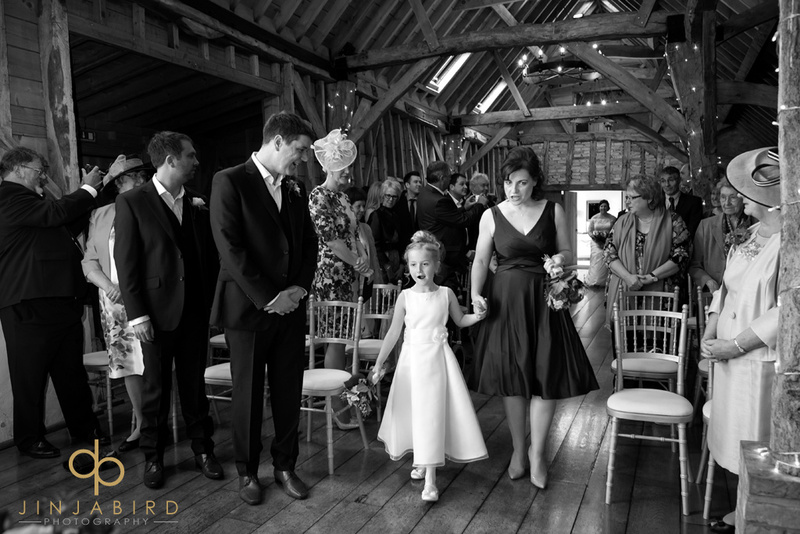 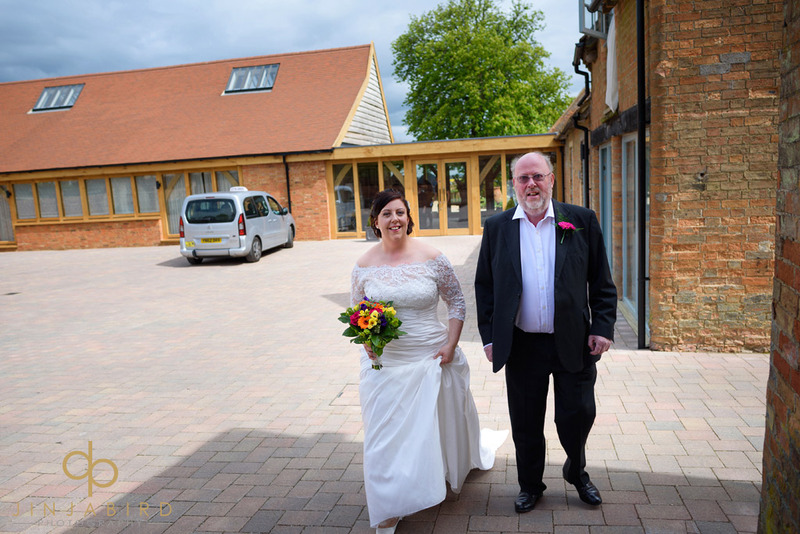 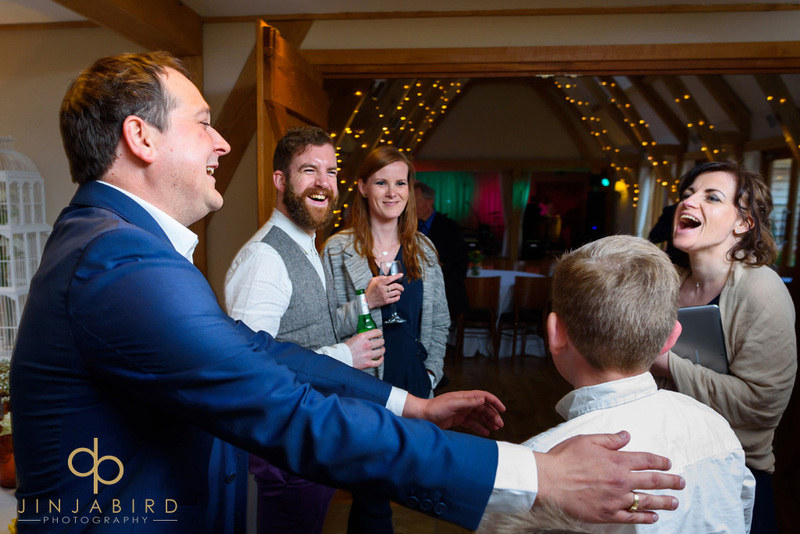 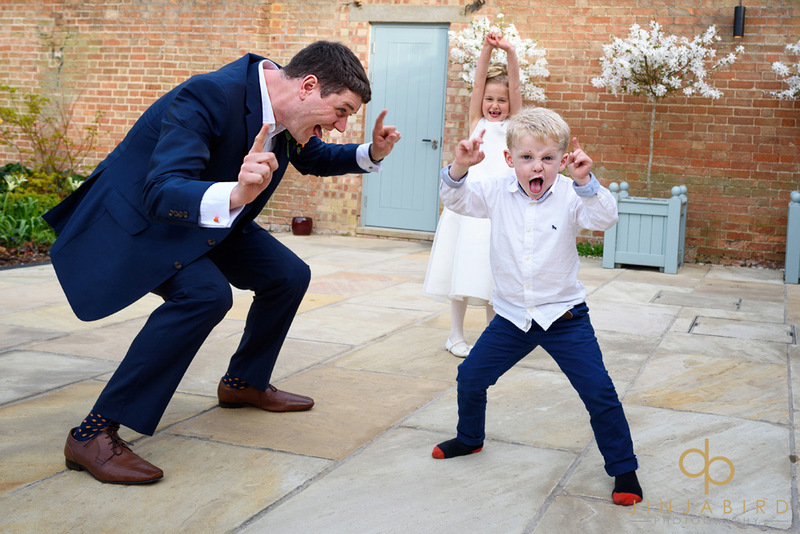 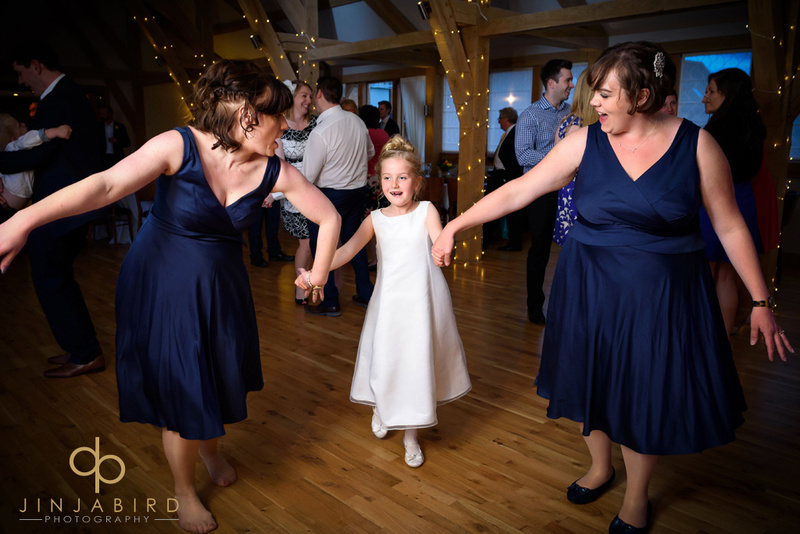 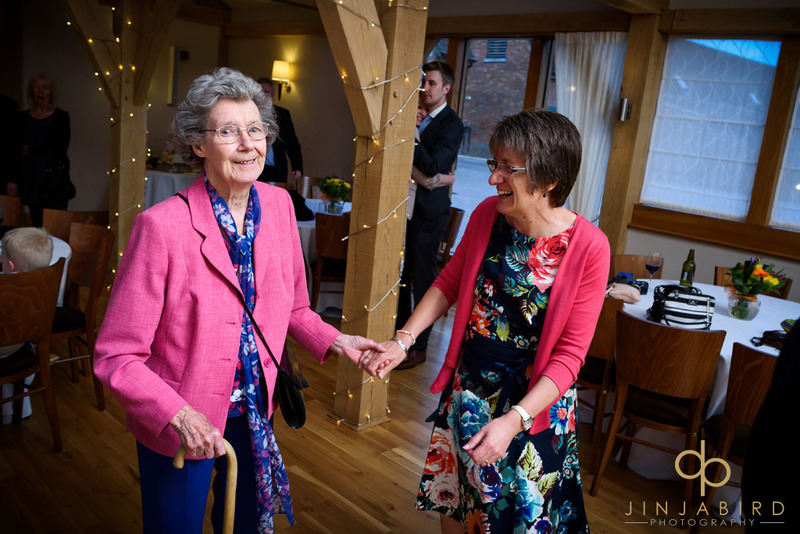 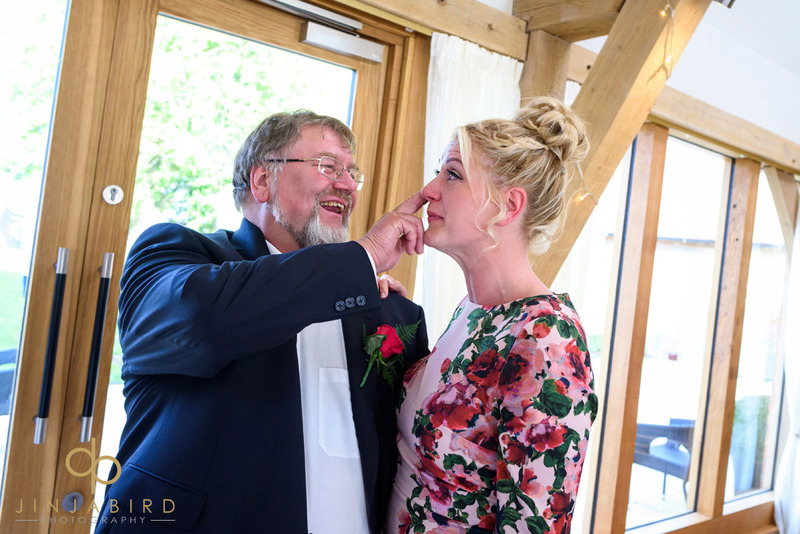 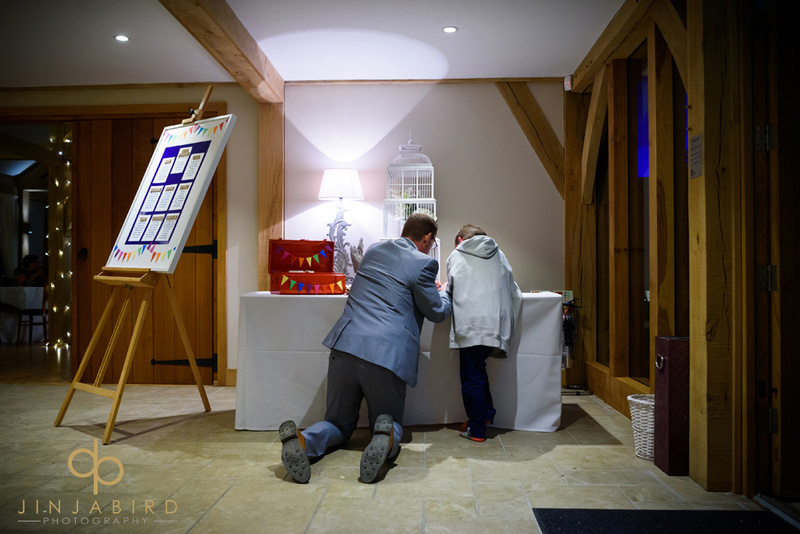 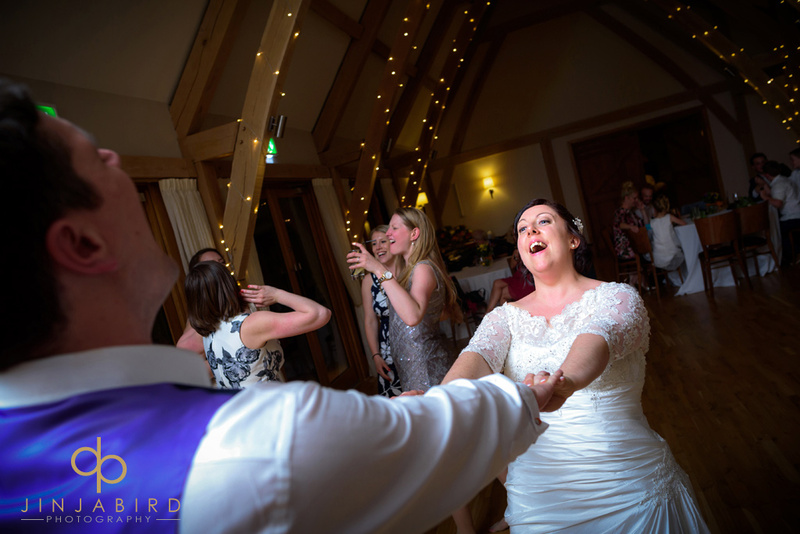 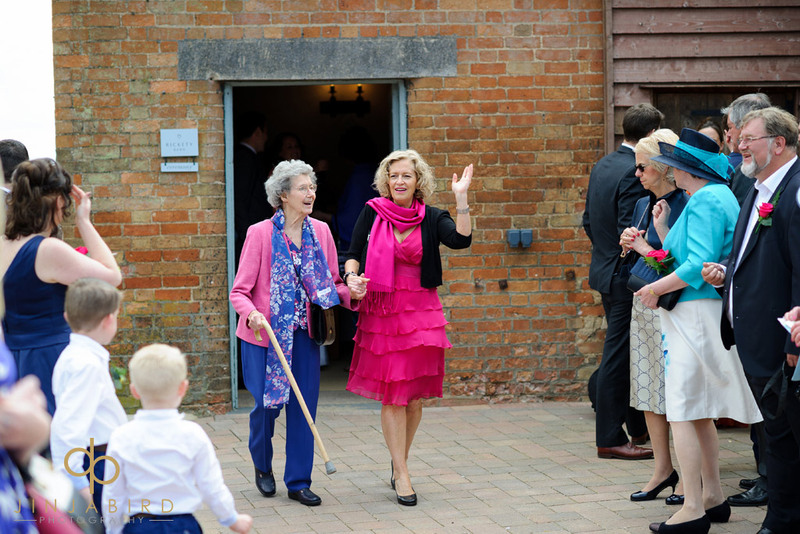 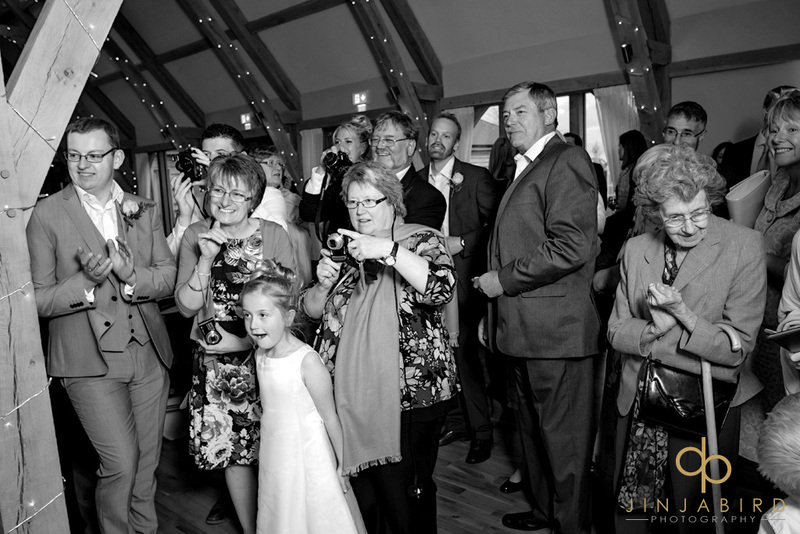 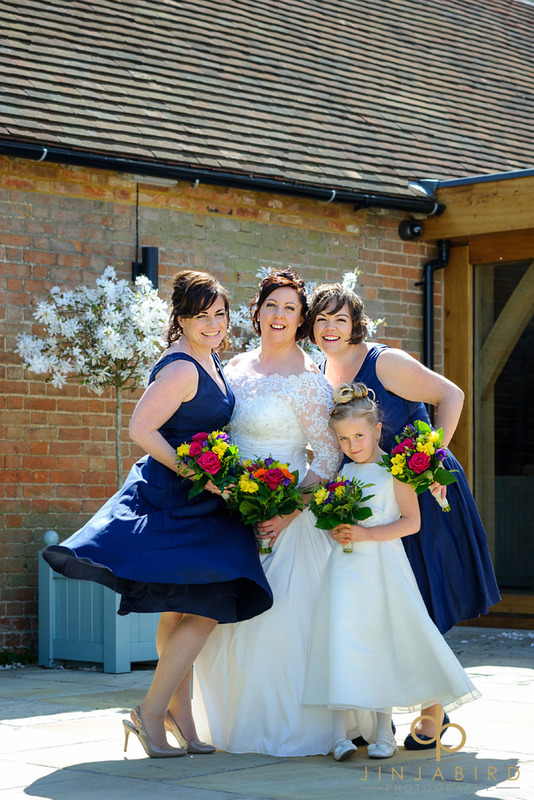 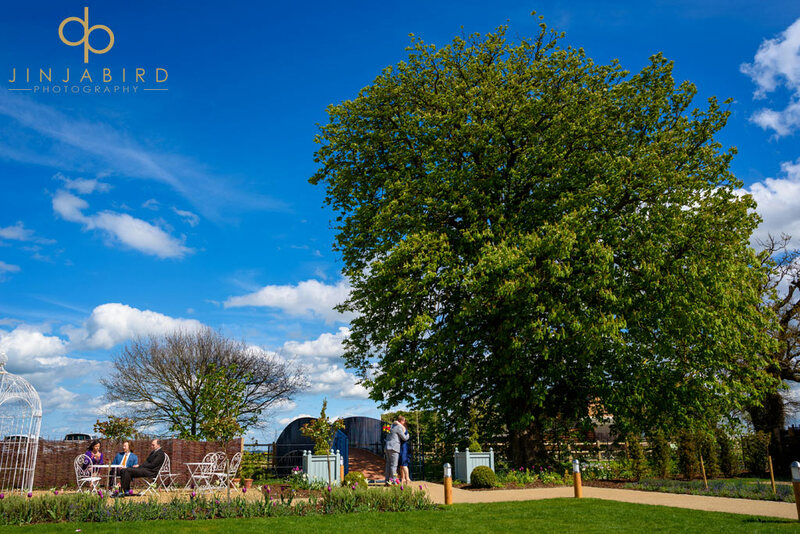 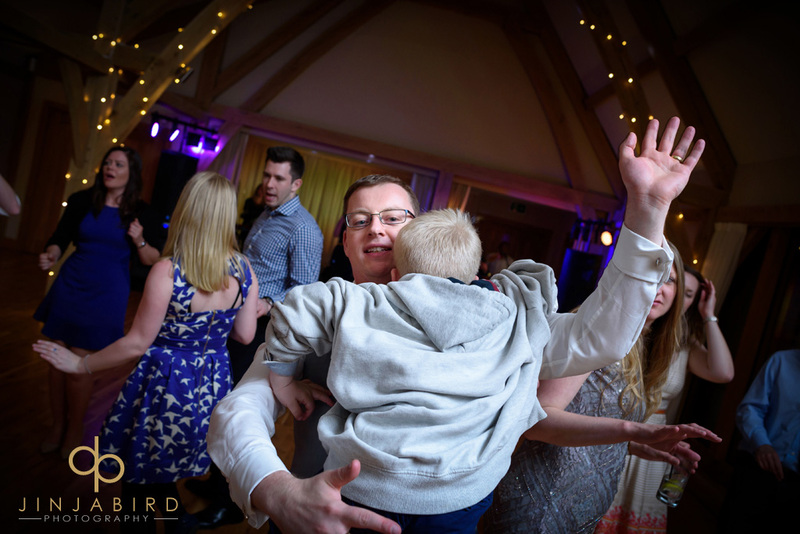 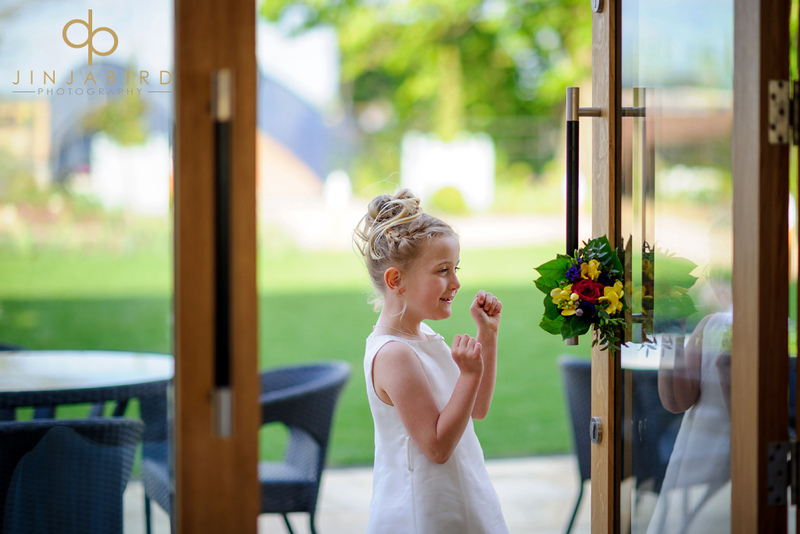 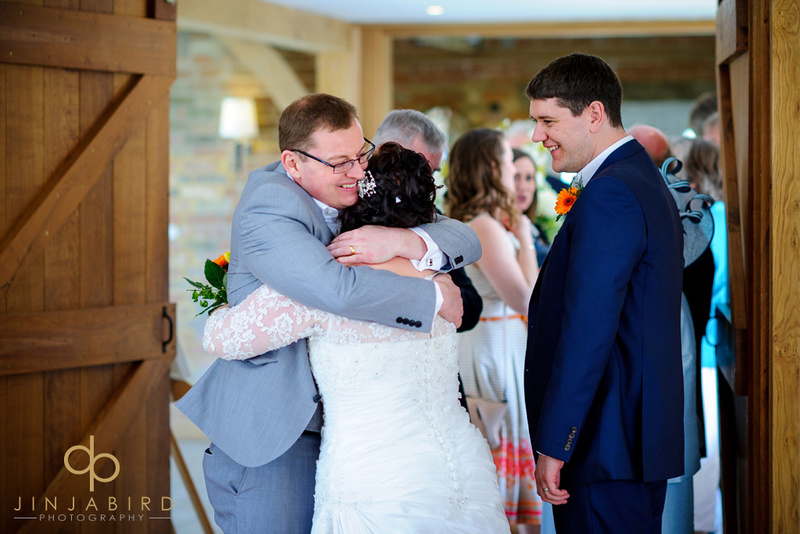 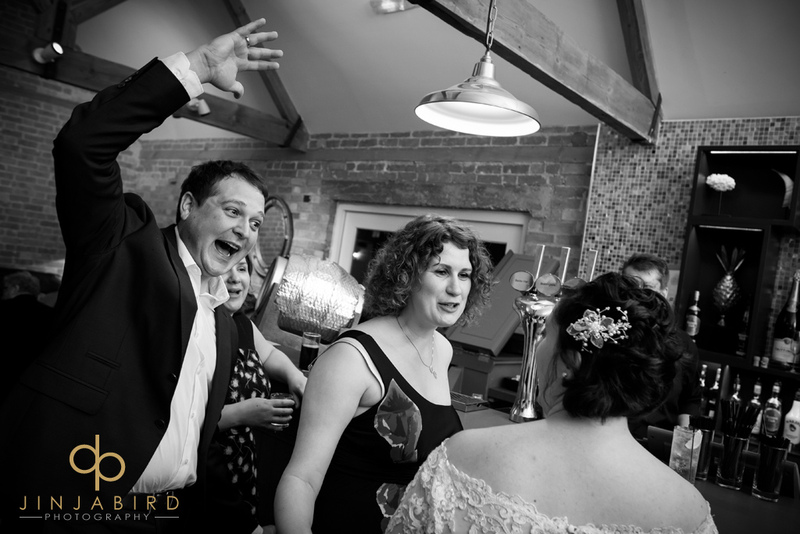 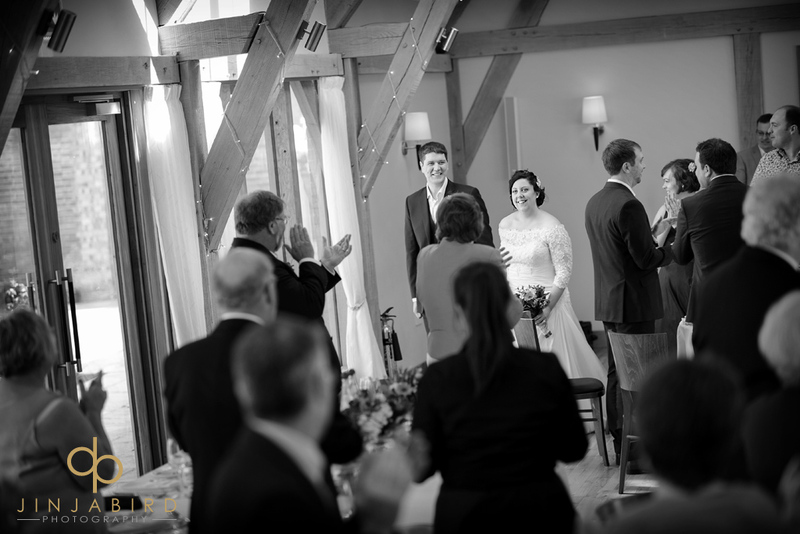 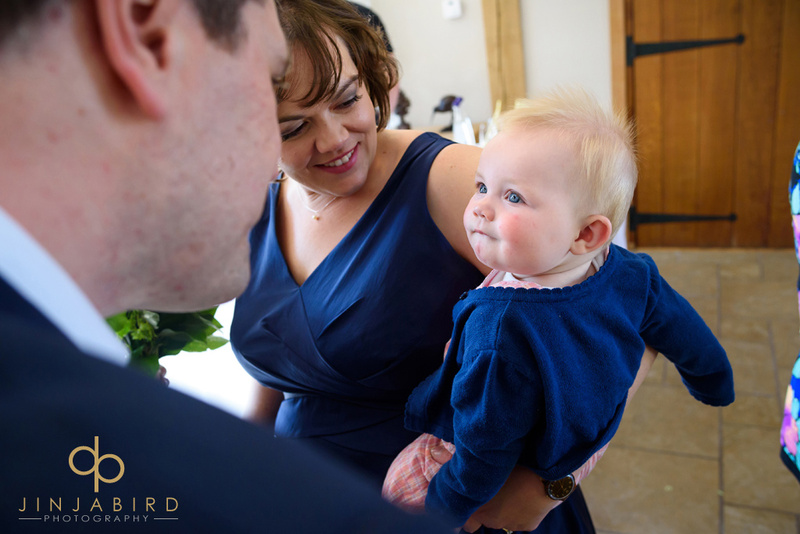 Wedding photographer Bassmead Manor Barns – Jinjabird.